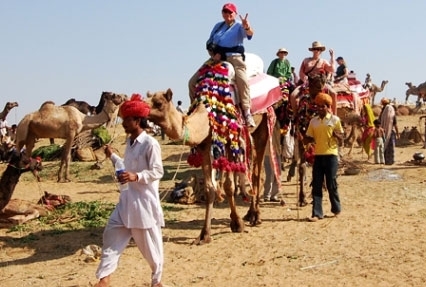 Off the charted routes, tour the intriguing heritage of India. Explore cities with centuries of history, culture and untold stories. Covering locales with a pleasures offer and off the tourist radar, this is your chance to explore the unknown side of India. 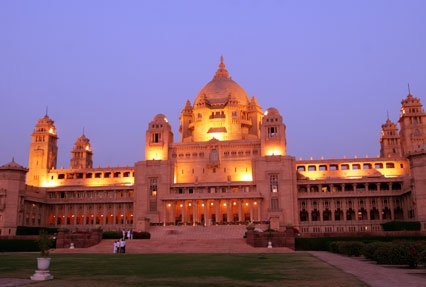 Start the tour with the alluring treasures of Delhi. 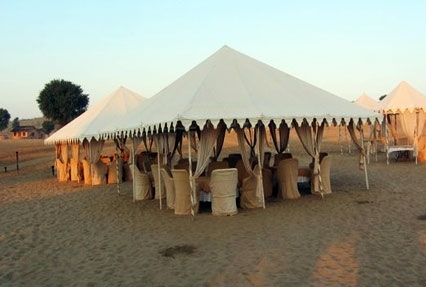 Enjoy the tour of the sand dunes of the Thar Desert. 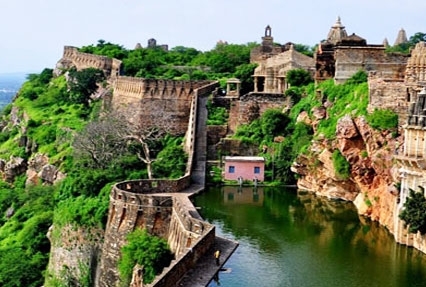 The magnificent Chittorgarh Fort is one of the inspiring attractions you will come across. The marvelous architectural delights of Ranakpur Jain Temples is a memory you will cherish. 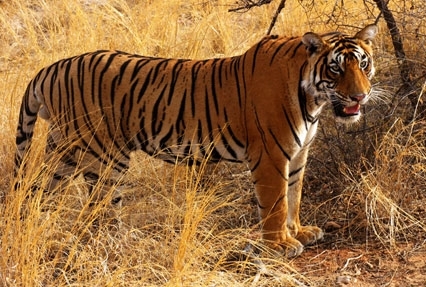 Sawai Madhopur is one stop where you proceed for a wildlife adventure in the Ranthambore National Park. Start the day with healthy breakfast. Then proceed for Village Tour. The "Dhani", Hamlets of Bishnoi, Seervi and Kumawatcommunities, Tribal settlements are simply intriguing. Marvel at the wonderful style of their home. Learn about their lives. Interact with the friendly folk who are proficient in various arts and skills. Next stop is Jal Tarang. Here a Romantic cruise at Chhatra Sagar Dam awaits you. After breakfast, drive to Delhi. On arrival check-in at the pre-booked hotel. 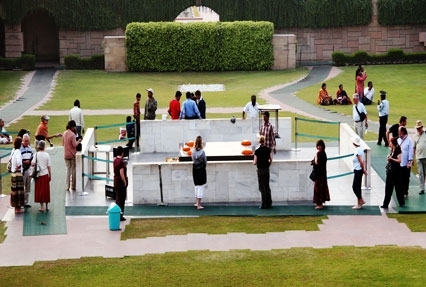 Freshen-up and proceed to visit Humayun's Tomb. Built in 1565 AD by his grieving widow Haji Begum, it is one of the stunning masterpieces dating to the Mughal Era. Thebeautiful Qutub Minar is next. Standing tall at 72 metres, the complex sheltersthe ruins of Quwat–ul–Eslam (Light of Islam) Mosque. The last stop is, Jama Masjid. It is undoubtedly the most elegant mosque in India.